The Mosquito Company is committed to providing mosquito control in and around the Houston, Austin, and College Station, TX areas. We offer a number of mosquito misting systems and mosquito control products that are guaranteed to eliminate your mosquito problem. 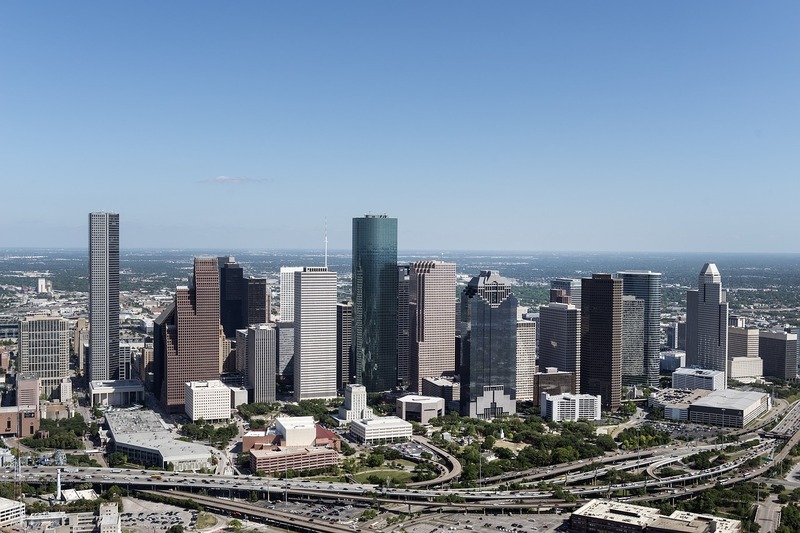 As we’ve been serving Houston since 2000, we’ve developed quite a bond with the beautiful city and we’d like to share with you a few things that make this city special. If you’re around the area of Houston, we hope you’ll consider taking part in a few of our favorite activities during the summer. There’s no better way to relax and appreciate the summer than by sitting outside and watching a baseball game! Coming off of an appearance in the American League Divisional Series, the resurgent Houston Astros are looking to repeat on the success of the past year. Featuring such young stars as Dallas Keuchel and Carlos Correa, the Astros are sure to keep the upcoming season interesting. Whether you’re an avid baseball fan or just looking for something fun to do out in the sun, you should come to Minute Maid Park, have a bite to eat, and enjoy the American pastime. The Carnival Houston Street Parade and Festival is an exciting explosion of cuisine, music, parades, and performances that celebrates carnival from the Caribbean, Brazil, and New Orleans Mardi Gras. It features many events besides the parade and festival, such as a fantasy costume ball and a paint party. Carnival Houston runs from June 9 to June 11. Whether you’re interested in the parade, the music, the food, or the nightlife, we think you should check out this celebration of life and diversity! The Houston Museum of Natural Science is a science museum that was established in 1909 by the Houston Museum and Scientific Society. This is one of the most popular museums in the United States and it attributes its popularity to the number of special and guest exhibits. A small sample of the fascinating exhibits includes the Morian Hall of Paleontology, the Cullen Hall of Gems & Minerals, and the Hall of Ancient Egypt. No person with the slightest interest in science should miss all that this museum has to offer! Contact Your Houston Mosquito Control Company Today! If you’re looking for a mosquito system or you’re in need of mosquito control in the Houston, Austin, or College Station areas, please don’t hesitate to give us a call. Our Houston phone number is (713) 468-1980, our Austin phone number is (512) 506-9411, and our College Station phone number is (979) 272-6360. If you have any questions about our repair and installation services, you can contact us online or by phone. We hope to hear from you!